« Festive Fun and a Sparkling New Year! 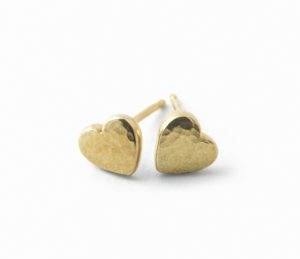 Ripple Pebble Heart-shaped earrings from Latham & Neve. Contemporary yet classic stud earrings with a hand-hammered softly sparkling texture.